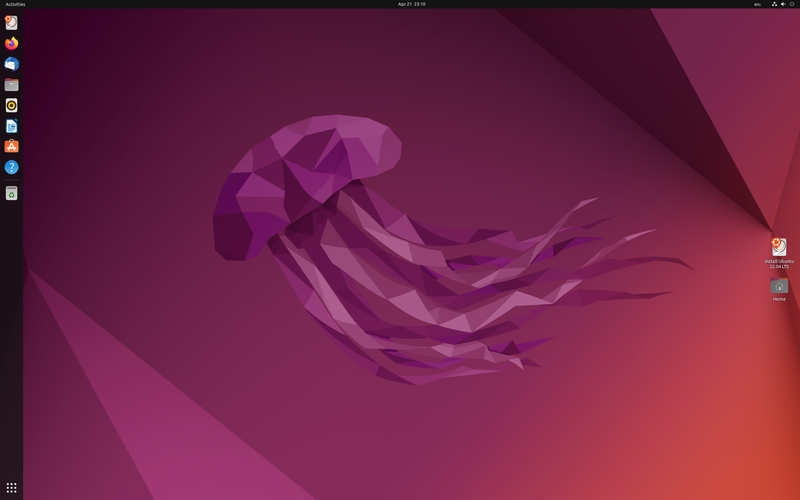 Rate this project The Ubuntu team has announced the availability of a new point release for the distribution's 16.04 long term support branch. 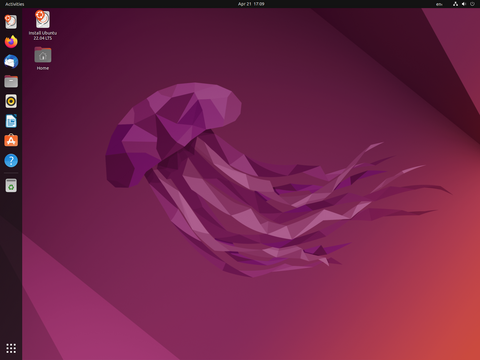 Ubuntu 16.04.5, along with its community editions, features updated packages, security fixes and additional hardware support. "Like previous LTS series', 16.04.5 includes hardware enablement stacks for use on newer hardware. This support is offered on all architectures except for 32-bit PowerPC, and is installed by default when using one of the desktop images. Ubuntu Server defaults to installing the GA kernel, however you may select the HWE kernel from the installer bootloader. As usual, this point release includes many updates, and updated installation media has been provided so that fewer updates will need to be downloaded after installation. These include security updates and corrections for other high-impact bugs, with a focus on maintaining stability and compatibility with Ubuntu 16.04 LTS." Further information can be found in the project's release announcement and in the release notes. Download: ubuntu-16.04.5-desktop-amd64.iso (1,573MB, SHA256, signature, torrent, pkglist), kubuntu-16.04.5-desktop-amd64.iso (1,589MB, SHA256, signature, torrent, pkglist), lubuntu-16.04.5-desktop-amd64.iso (923MB, SHA256, signature, torrent, pkglist), ubuntukylin-16.04.5-desktop-amd64.iso (1,603MB, SHA256, signature, torrent, pkglist), ubuntu-mate-16.04.5-desktop-amd64.iso (1,686MB, SHA256, signature, torrent, pkglist), ubuntu-gnome-16.04.5-desktop-amd64.iso (1,325MB, SHA256, signature, torrent, pkglist), xubuntu-16.04.5-desktop-amd64.iso (1,312MB, SHA256, signature, torrent, pkglist).